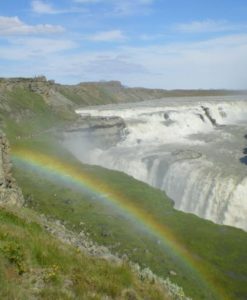 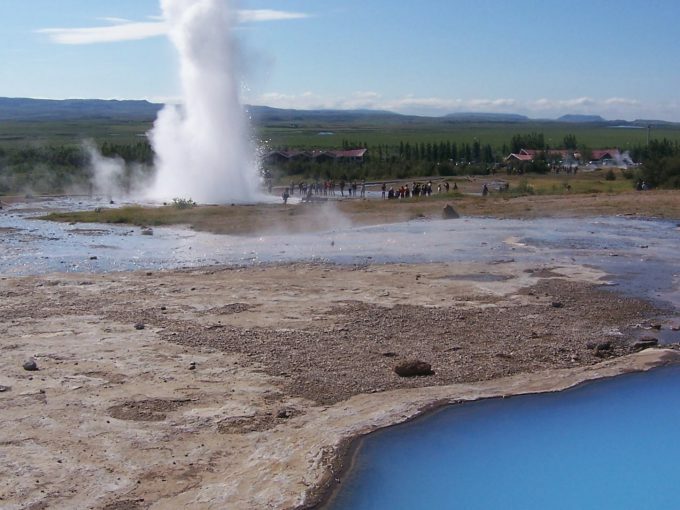 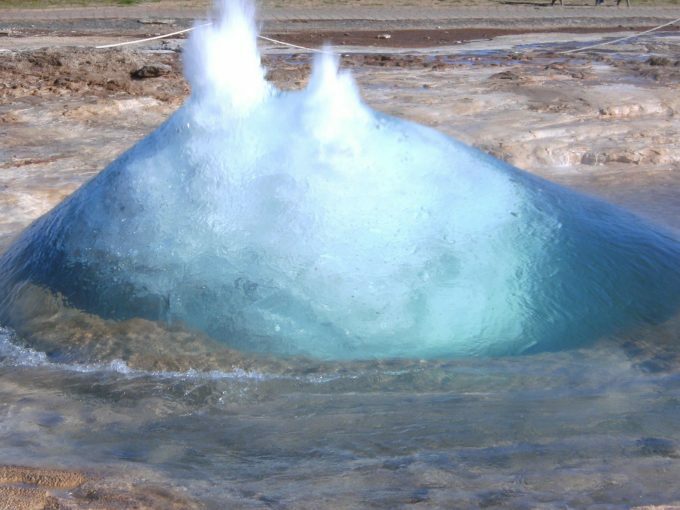 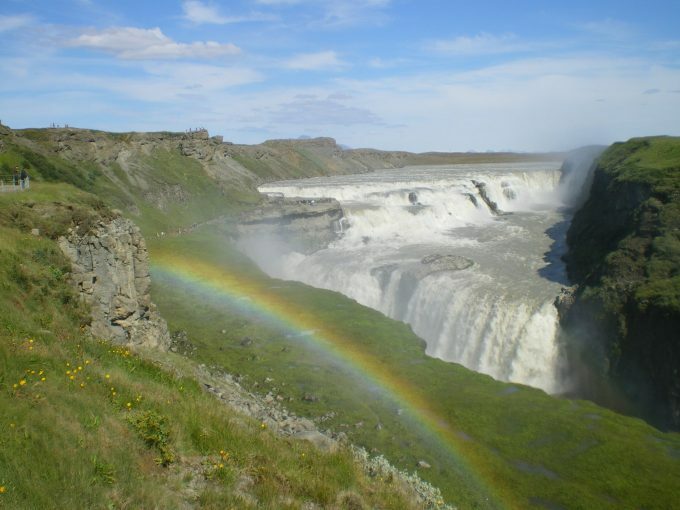 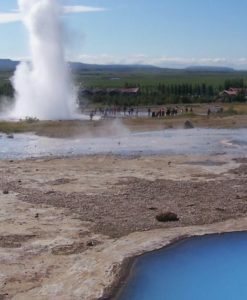 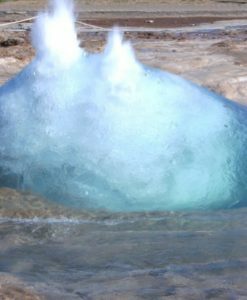 This tour is a short version of the popular Golden Circle tour in the hot spring area of Geysir and Gullfoss Waterfall. 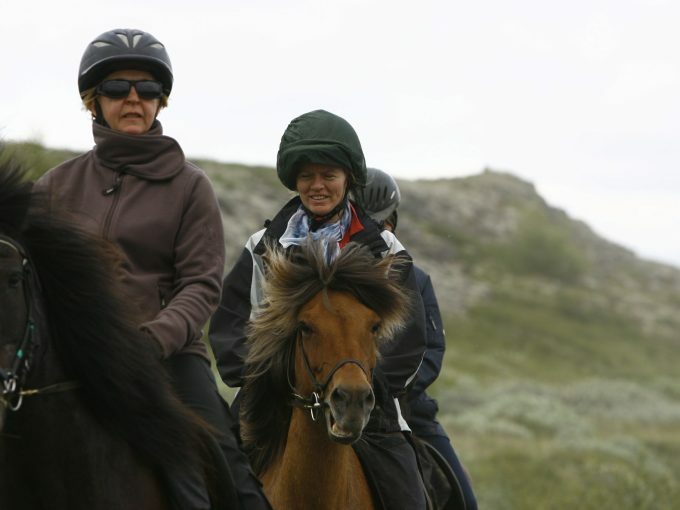 We also visit Thingvellir National Park. 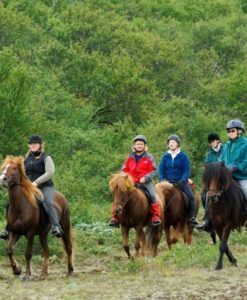 Enjoy accommodation at a cozy holiday farm with a hot outdoor tub and a hotel with private facilities during this tour. 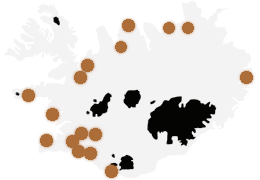 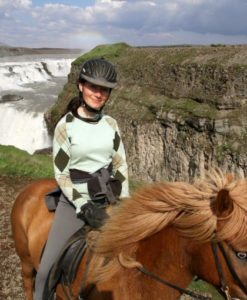 RIDING IN ICELANDIC COUNTRYSIDE AND VISIT THE MOST FAMOUS PLACES IN ICELAND. 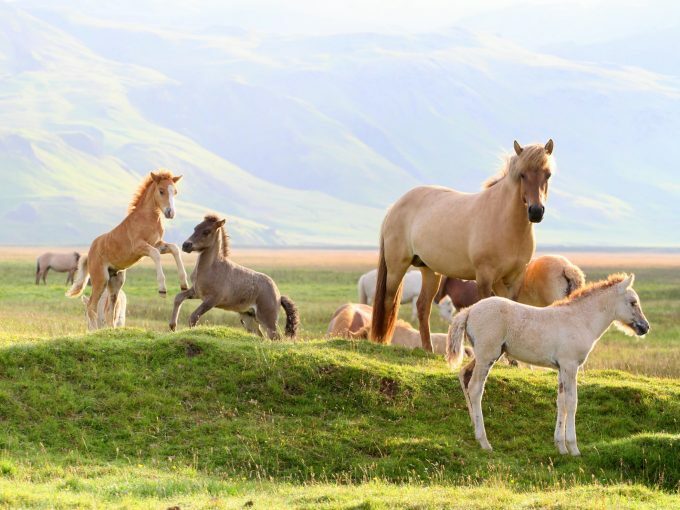 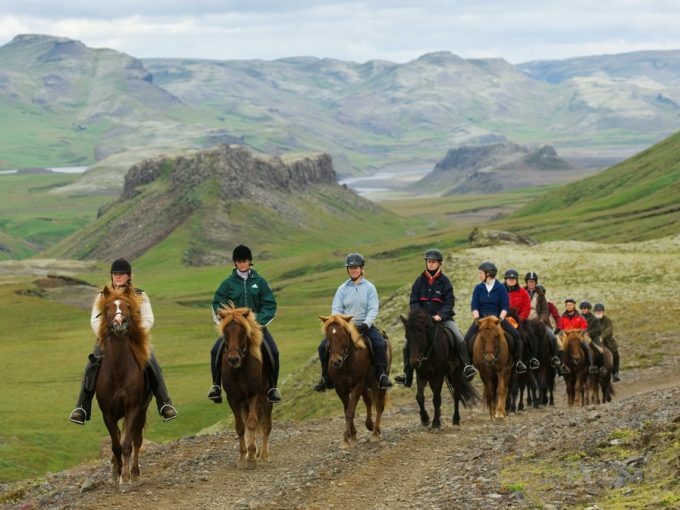 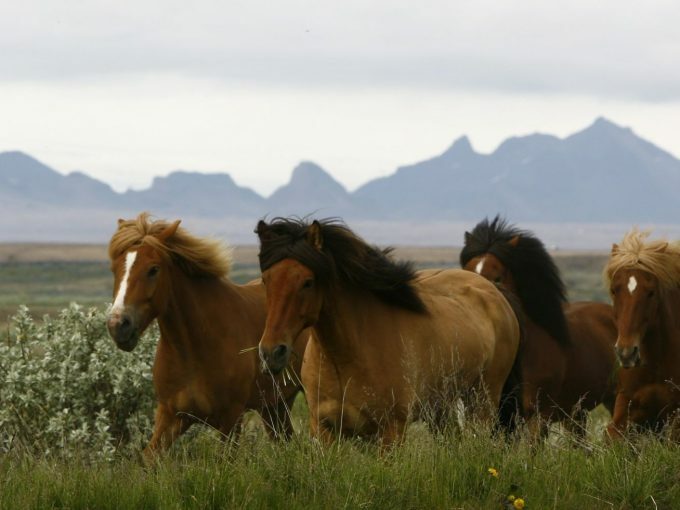 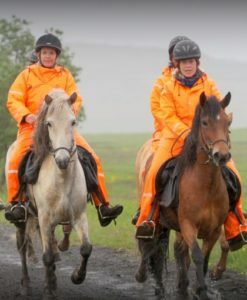 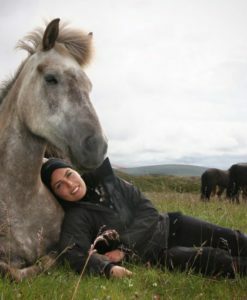 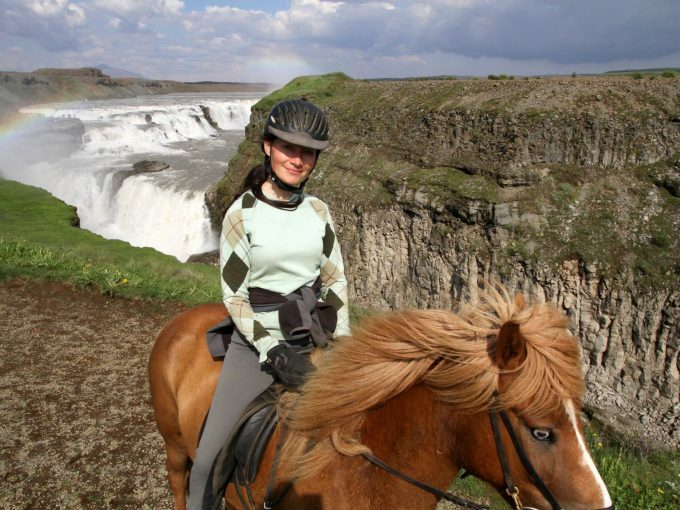 Perfect tour for families and riders who want to see Iceland´s most famous attractions on horseback. 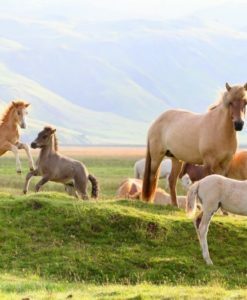 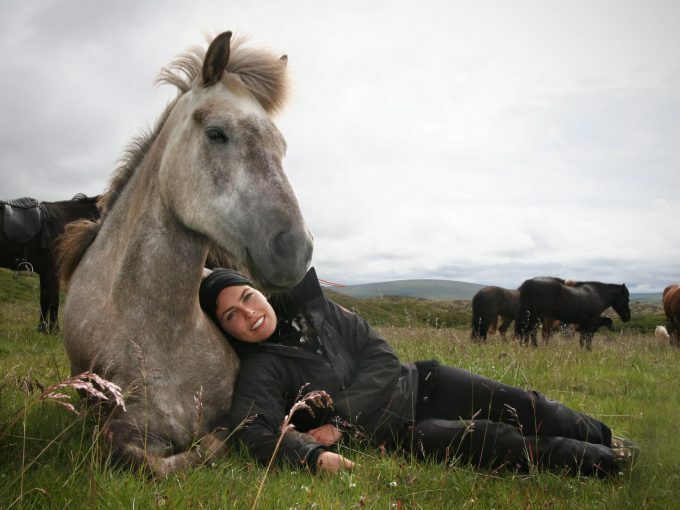 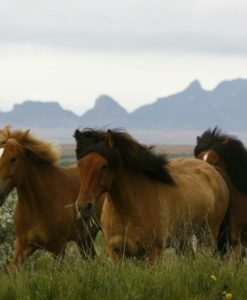 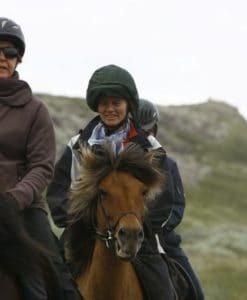 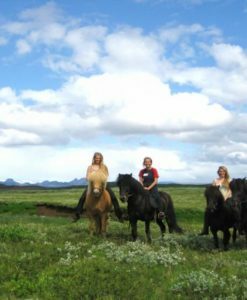 You get to know the Icelandic horse and the Icelandic way of trail riding in a relaxed atmosphere. 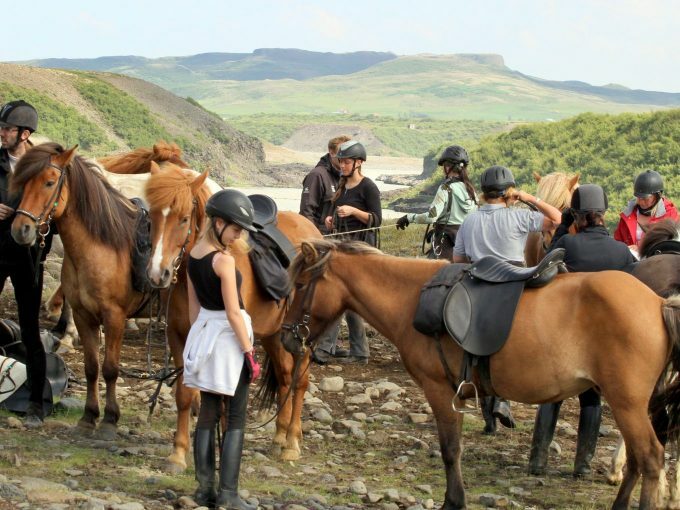 While you ascend to a highland plateau you will notice the changes in nature as you reach higher ground. 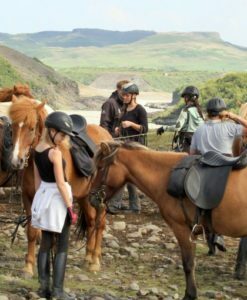 A breathtaking view of the mountain ranges and glaciers of the highland awaits you when you reach the top of Haukadalsheiði. 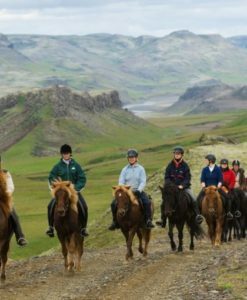 Participants on this tour join the longer Golden Circle Tour for four days but return to Reykjavik on the fifth day while those on the longer ride continue. 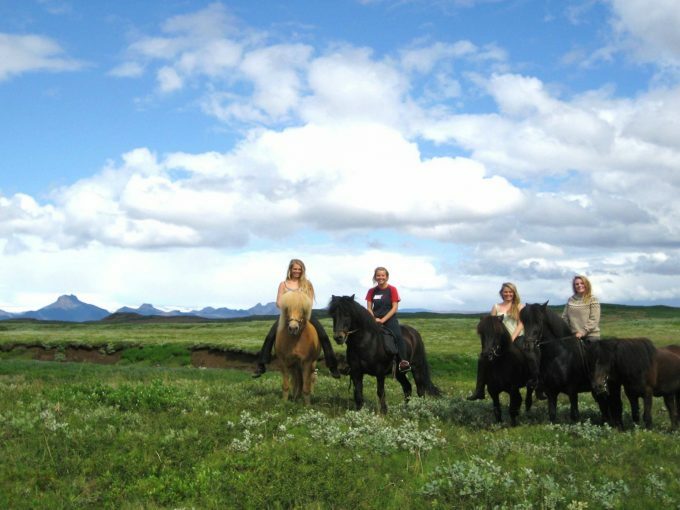 2 – 4 bed units with shared facilities. 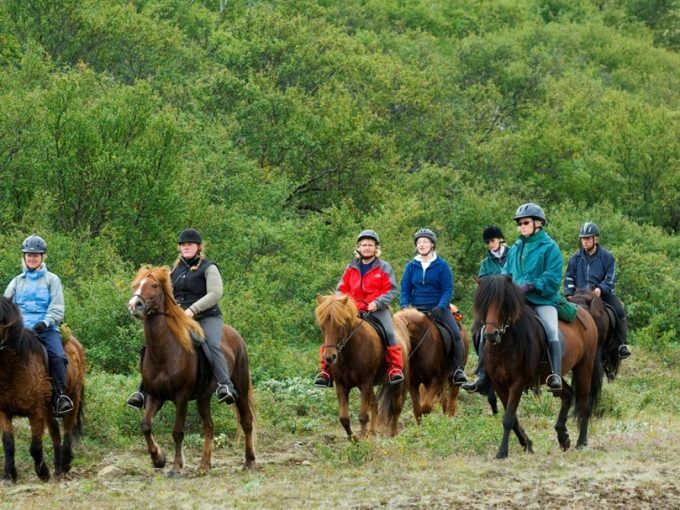 Accommodation before and after the ride to be arranged individually. 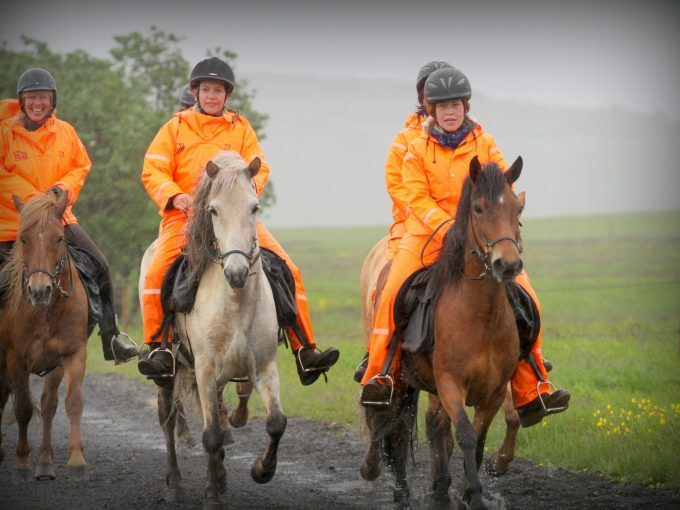 The tour arrives back in Reykjavík at 10:30 on Thursday morning.